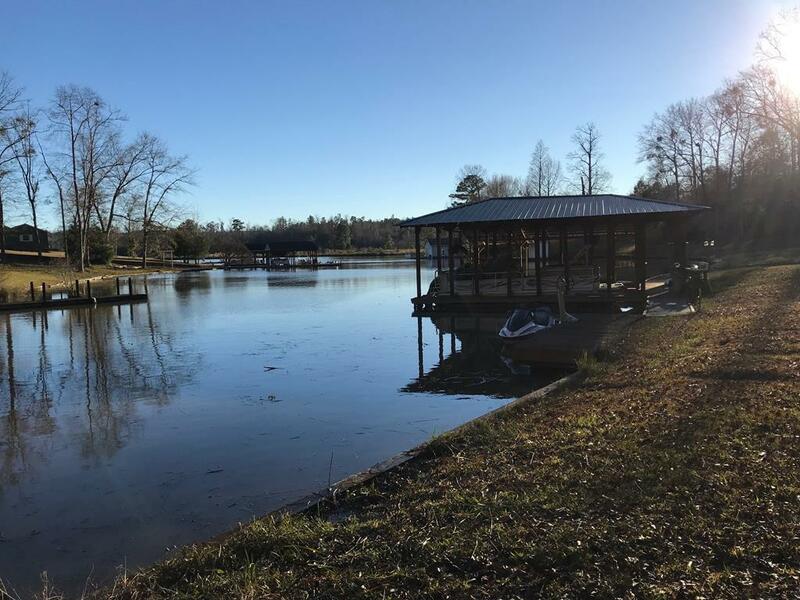 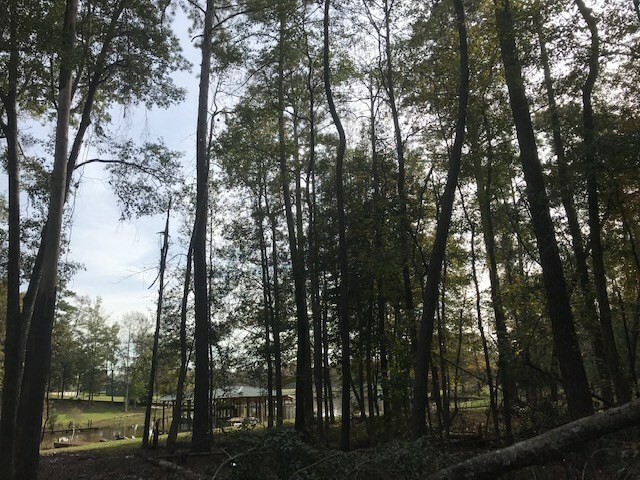 Remarks at 210 Maryanne Drive Macon, GA - Rare waterfront find at Lake Tobesofkee! 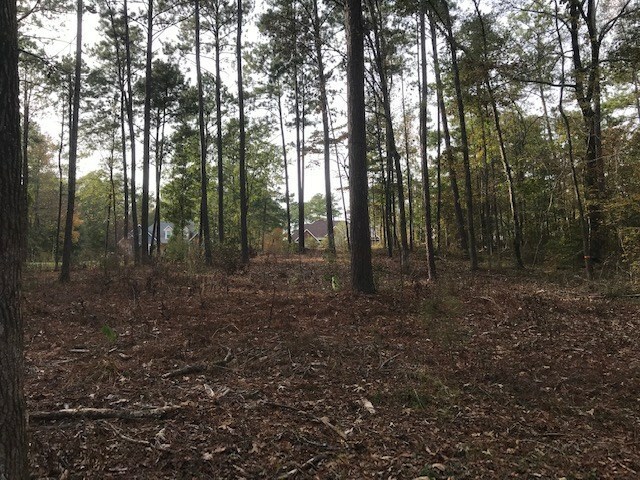 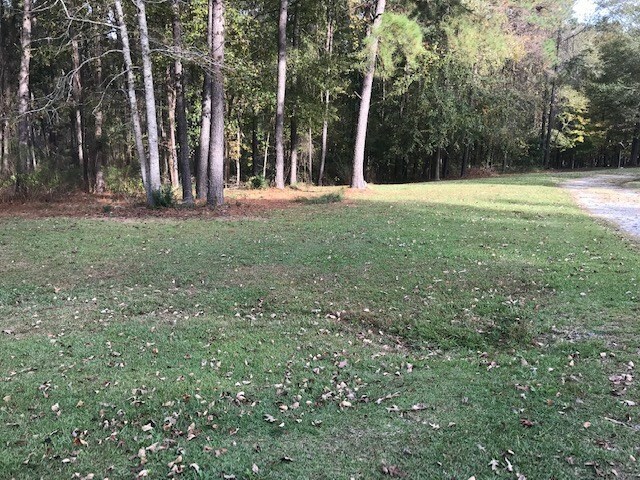 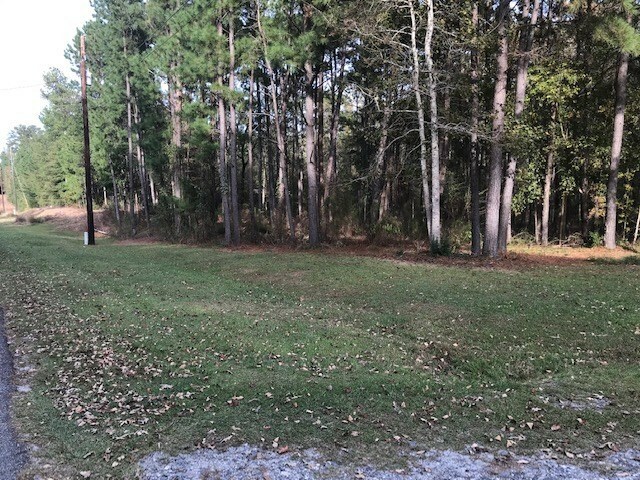 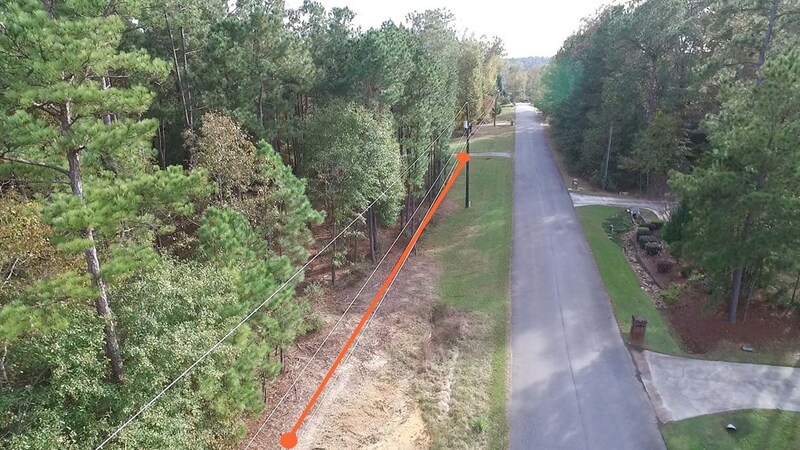 2 acre building lot in an established neighborhood. 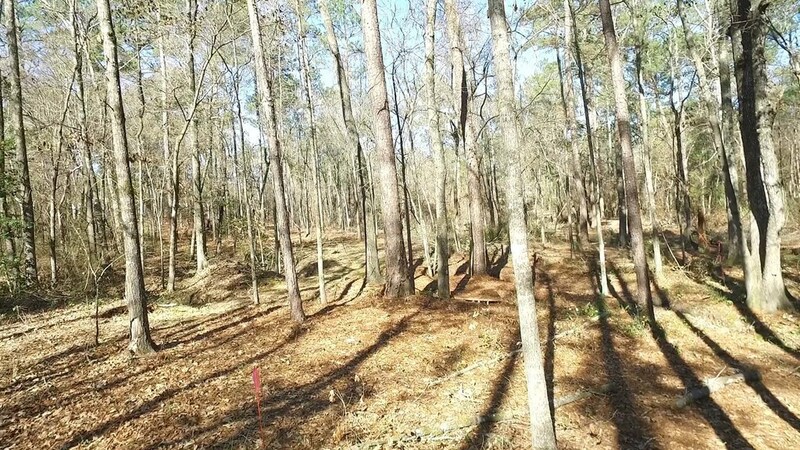 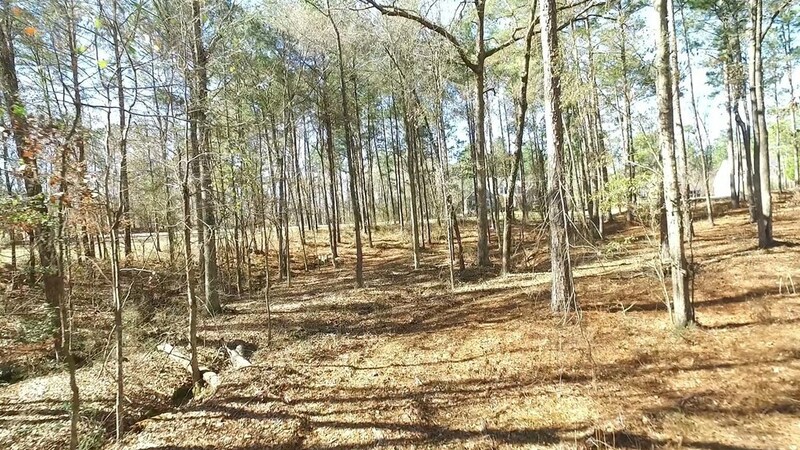 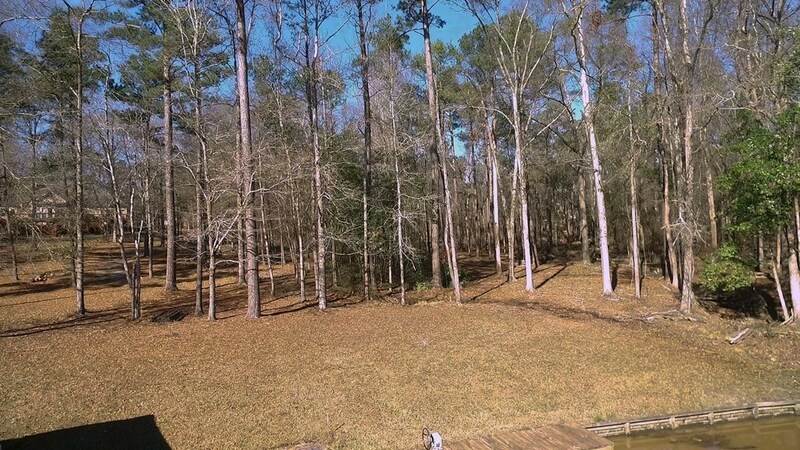 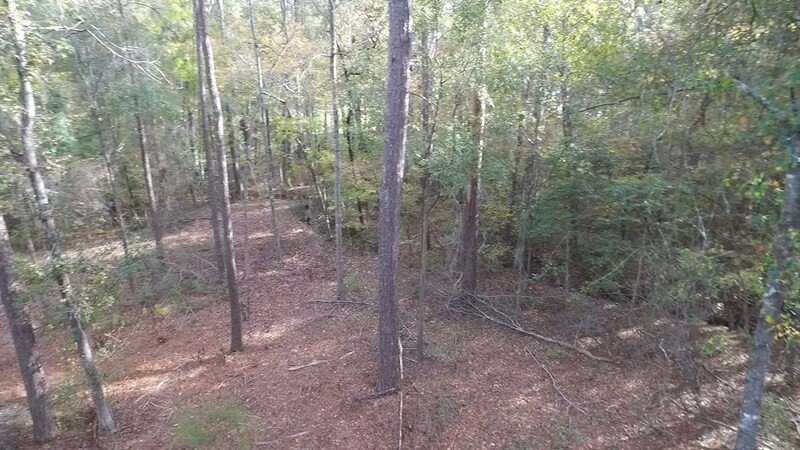 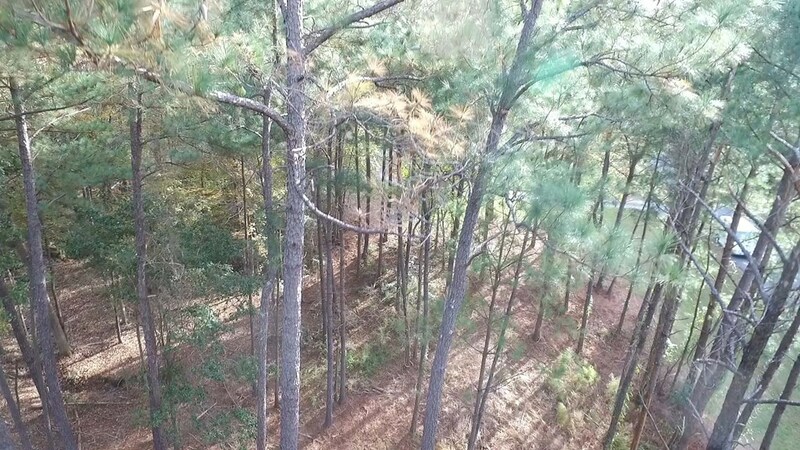 Very private wooded lot, it has water frontage at the back of a very quiet cove. 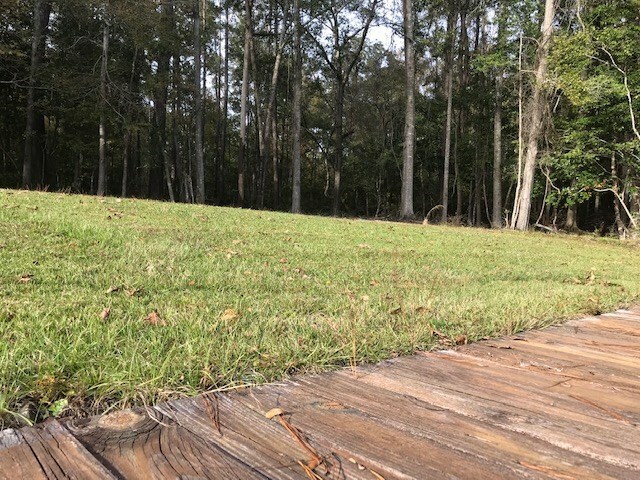 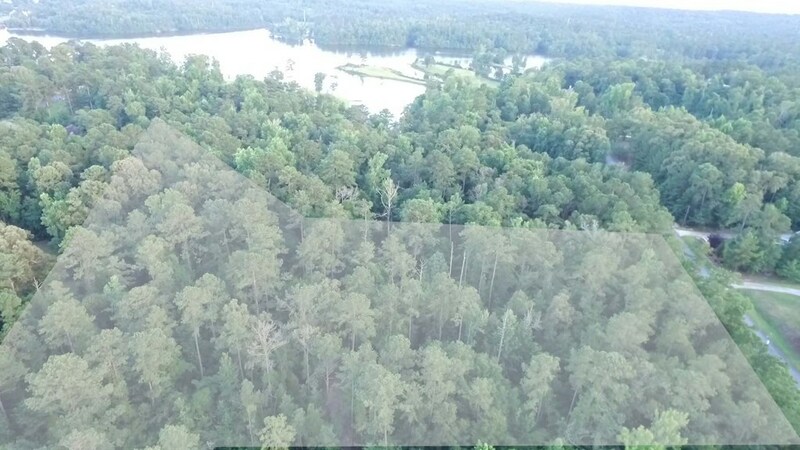 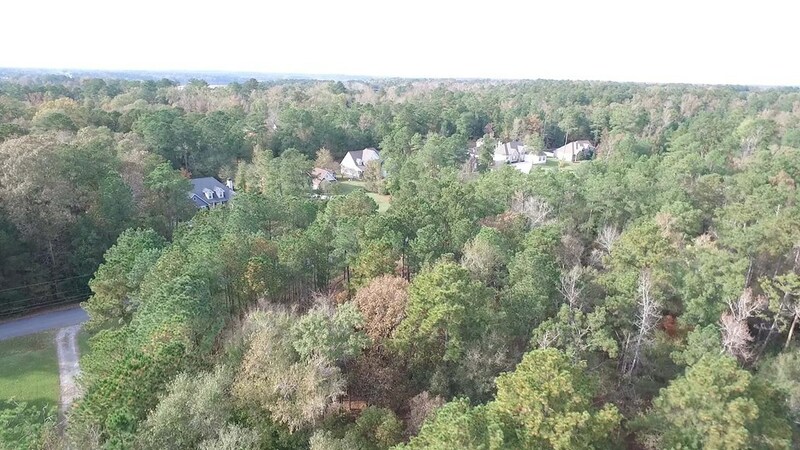 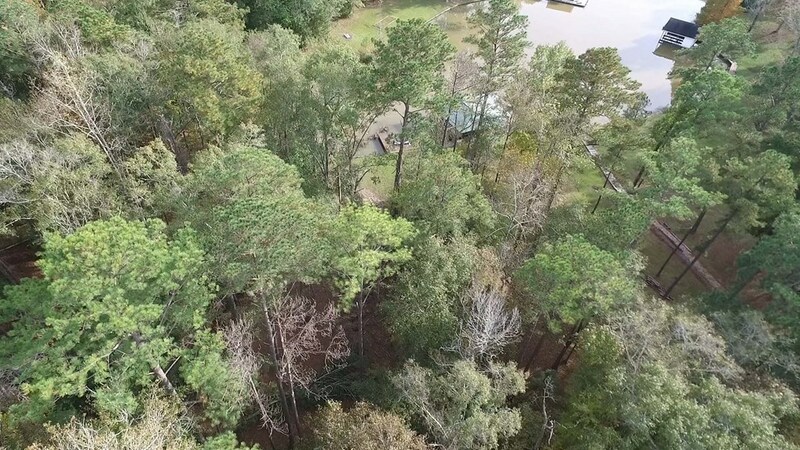 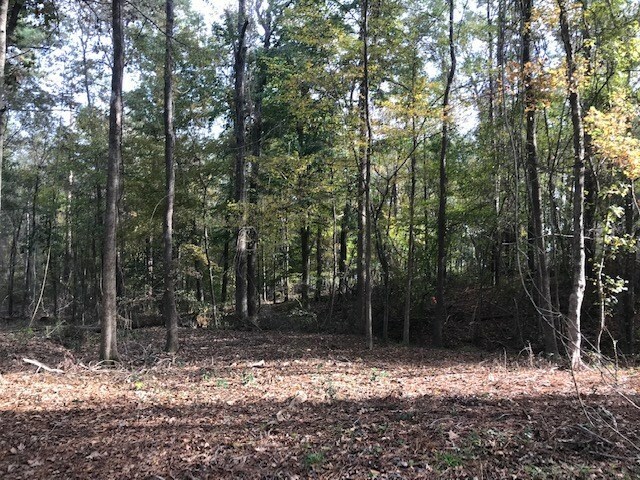 With 2 acres you have room to build your dream home and maintain privacy on your wooded lot with beautiful water views and access. 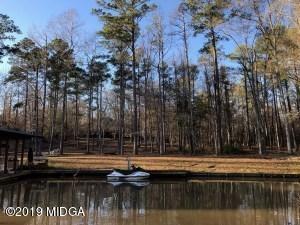 You could be on the water by Summer!